Today’s Walk is the weekly television program from Bakersfield, California. 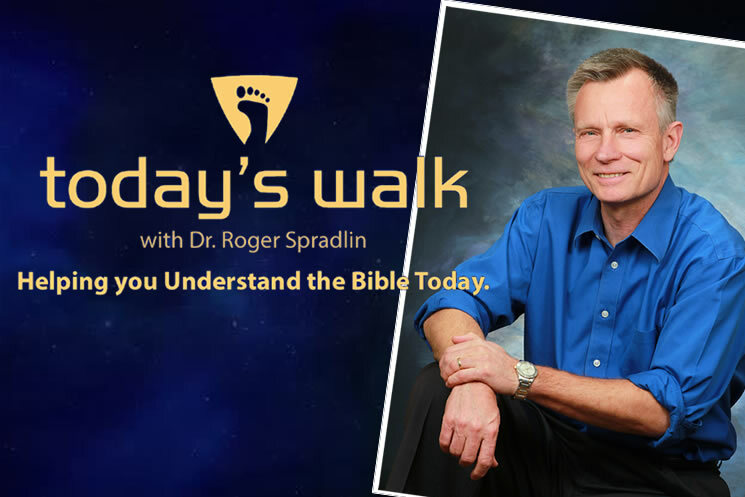 Today's Walk is hosted by Dr. Roger Spradlin, the Senior Pastor at Valley Baptist Church. Our goal is to strengthen Christians in their daily walk with relevant and practical teaching from God's word. For more than 40 years, Dr. Spradlin has preached expository messages emphasizing forgiveness and grace.